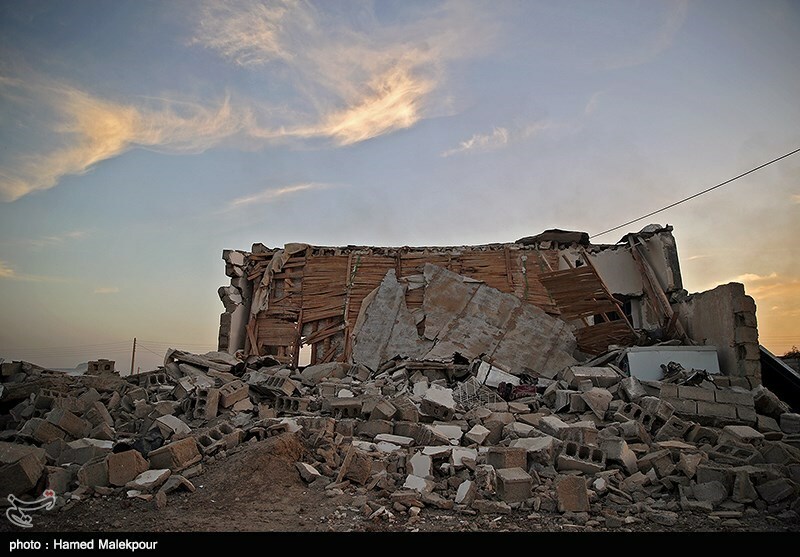 As you read news reporting on the earthquake, you may feel powerless, but there are actually quite a few things you can do to help the victims of the Iran-Iraq earthquake. Thanks to the World Wide Web, you can send donations and raise awareness — wherever you happen to live. Of course, it’s important to do your research as you determine which organizations are trustworthy. In the meantime, we’ve done some of the work for you and have rounded up a few ways you can provide aid if you feel so moved. Sari Municipality is responsible for collecting your donations. The people of Sari can trust us and donate what they can around Shahrdari square. Your assisstance in this matter is greately appreciated.